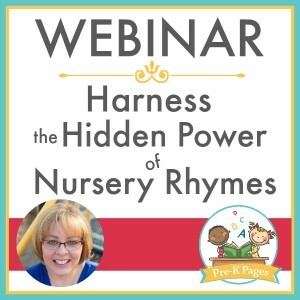 A 60-minute training for teachers who want to help their students be confident and fluent in their ABCs before they leave their classrooms. 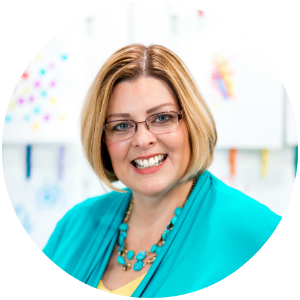 A 60-minute training for teachers who want to unlock the magic of centers and empower their kids to self-regulate, self-direct, and kick chaos out of the classroom. 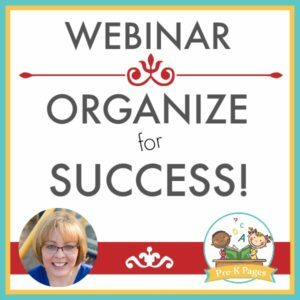 A 60 minute webinar training that will take you from chaos to control. From a natural disaster area to an organized oasis. From hoarder to hero. 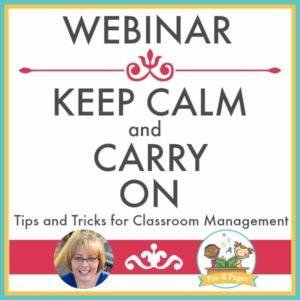 Webinar: Keep Calm and Carry On: Tips and Tricks for Classroom Management. 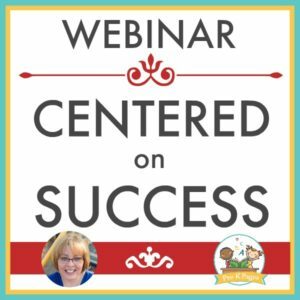 A one hour webinar that will help you calm the chaos in your classroom. 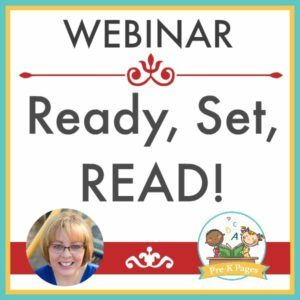 How to establish ROCK SOLID procedures and routines that work – plus much more!